Cook Family Ancestry Tuya (Thuya) of EGYPT queen  This title is just so we know which tree we are working in, as there are many families represented here. 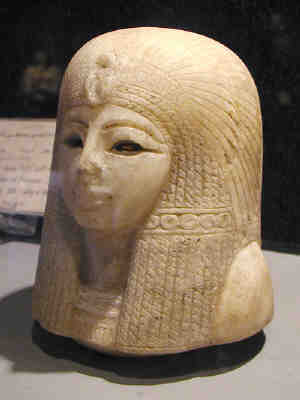 Queen Tuya (also called Tuy or Mut -Tuya) was the wife of Pharaoh Seti I of Egypt and mother of Ramesses II , Princess Tia and perhaps Henutmire . She was the daughter of Raia who was a military officer based on his title of Lieutenant of the chariotry. Tuya's daughter Princess Tia was married to an a high ranking civil servant with and identical name: Tia. "was stripped of the first part of her name to become plain Tuya for eternity; the loss of the prefix Mut - suggests that her death had ended in an almost divine earthly status."